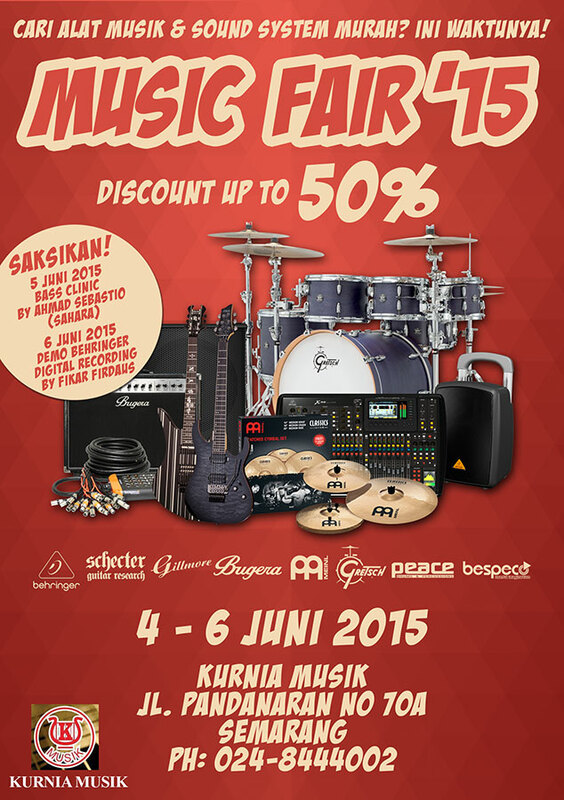 KURNIA MUSIK - MUSIC FAIR 2015 !!!! 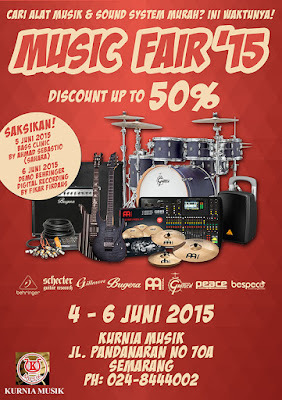 CARI ALAT MUSIK & SOUND SYSTEM MURAH?? ?